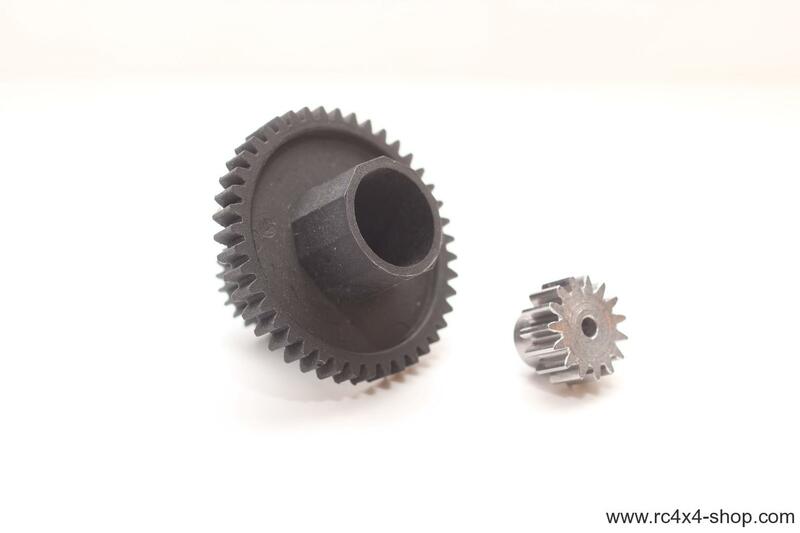 This is a special gearing set for Tamiya CC-01 / XC Chassis. 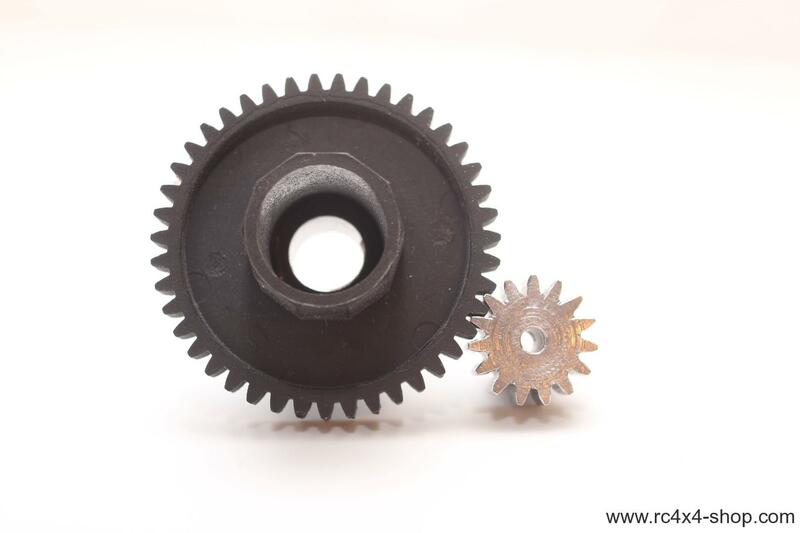 This set was developed for XCs that are using HPI Gear reduction unit + 20 or 27T motor to make them much faster than with stock gearing. 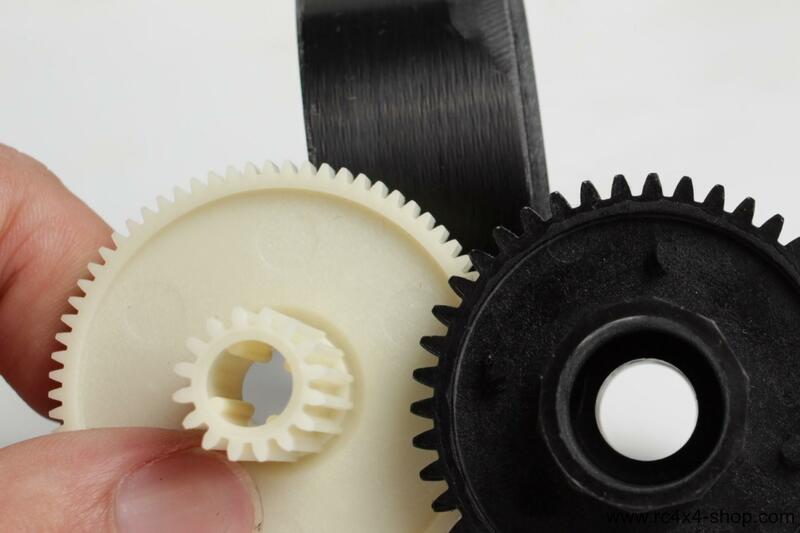 This gearing makes ideal compromise between speed / power / battery consumption. 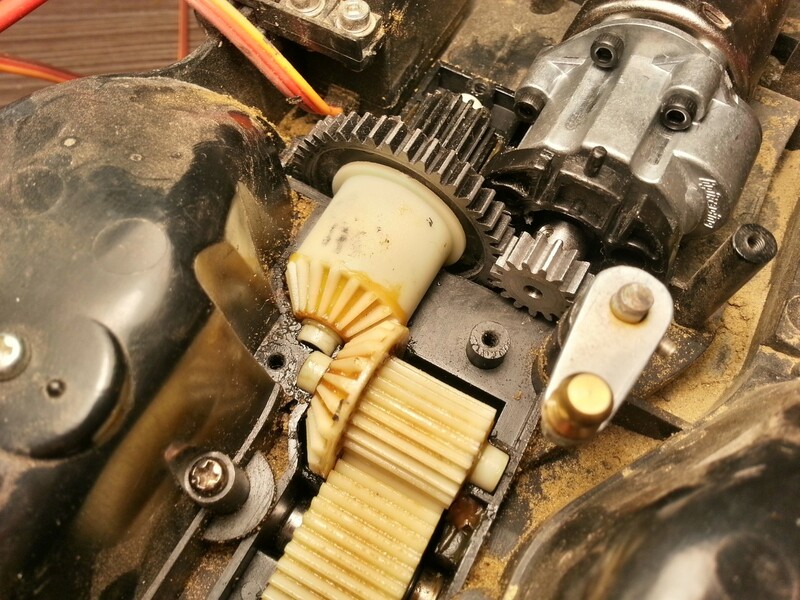 Gears has Module 1 teeth. This product requires almost NO modification on chassis. 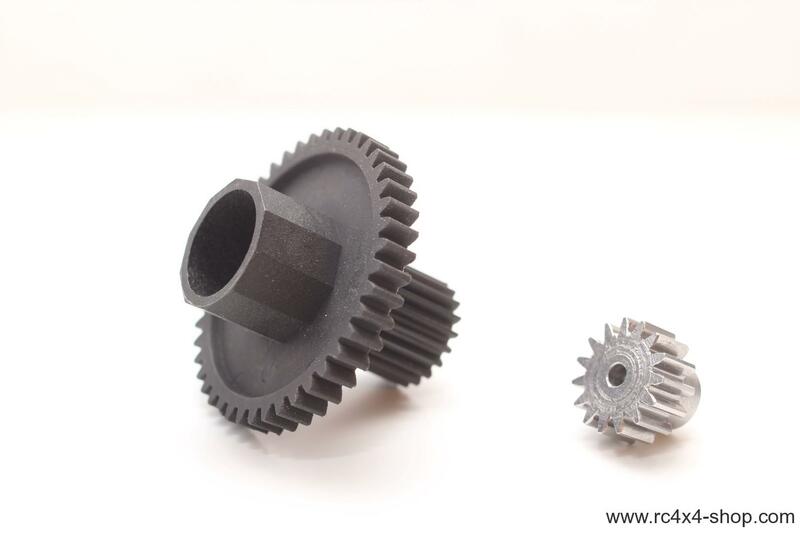 We noticed that some chassis requires to drill more space (about 1mm) next to the pinion gear on the gear cover. This product was tested almost 1 year before we decided to offer it to YOU. Yes, it is tough enough! 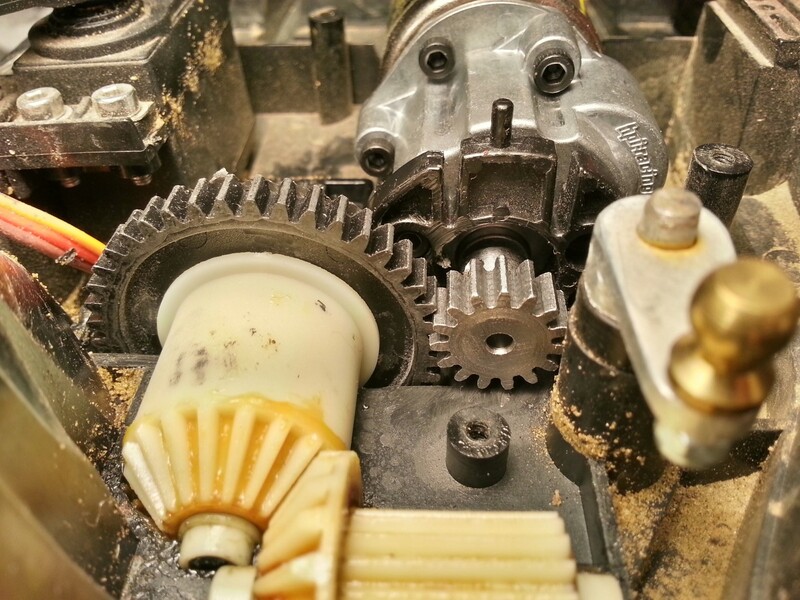 In following videos you can see how it works in cars, both cars have HPI WK + 20T Saturn motor + Modified gearing set. Fits Tamiya XC Mitsubishi Pajero, Tamiya XC Jeep Wrangler, Fits Tamiya XC Honda CR-V, Tamiya XC Isuzu MU, Tamiya XC Mercedes Benz Unimog U403, Tamiya XC Toyota Land Cruiser, Tamiya XC Landfreeder, Tamiya XC Toyota FJ-Cruiser, Tamiya XC Ford Bronco and all other Tamiya XC (CC-01) based models.